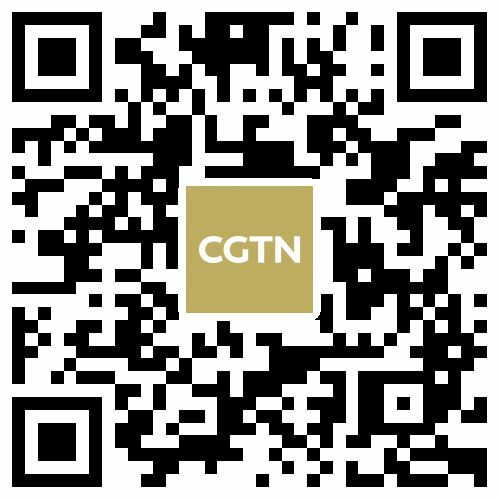 China and India achieved "positive progress" at the latest round of border talks that concluded on Saturday as both sides put forward a range of "forward-looking and workable proposals" towards an "early harvest" of resolution of the decades-long border issue, the Chinese Foreign Ministry said on Monday. 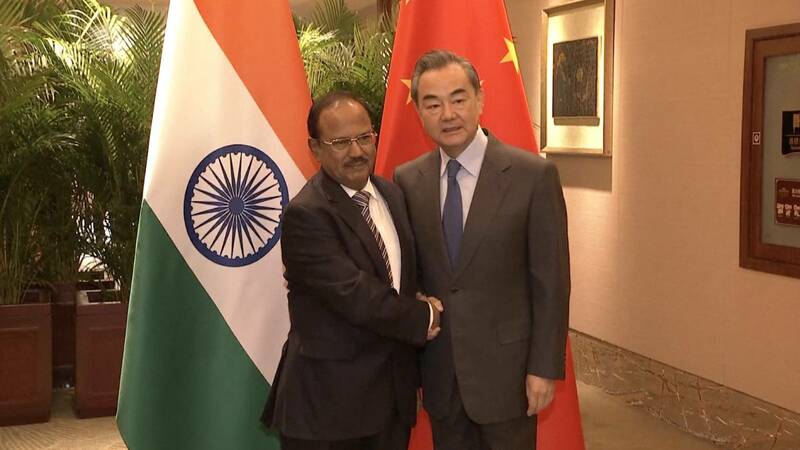 China's State Councilor and Foreign Minister Wang Yi and India's National Security Adviser Ajit Doval led the 21st Special Representatives' Meeting on the China-India Boundary Question in Chengdu, capital of southwest China's Sichuan Province. Wang said that both China and India are countries with ancient civilizations and they are also the largest developing countries in the world representing the most dynamic emerging economies at present. In this context, Wang said, they share extensive common interests with broad space for cooperation between them. 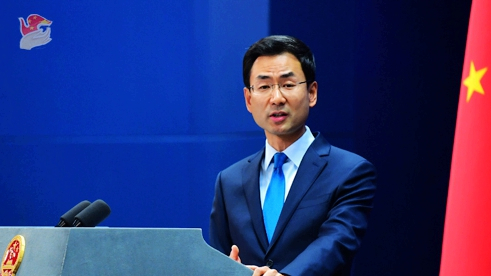 Enhanced cooperation between the two countries will not only accelerate the development of bilateral relations, but also make new contributions to world peace, Wang said, adding that the key to realize this goal is to properly manage and control the border issue, which is also a historical responsibility for both China and India. A statement from India's Ministry of External Affairs (MEA) on Saturday added that both Wang and Doval agreed that pending the final resolution of the boundary question, it is important to maintain peace and tranquility in the border areas and to ensure that the boundary question does not affect the overall development of the bilateral relationship. "Our two sides will act on the important consensus reached by the two leaders to strengthen strategic communication, increase political mutual trust and advance cooperation across the board. Meanwhile, we will jointly move forward the settlement process of the boundary question and uphold peace and tranquility of the border areas," he added. 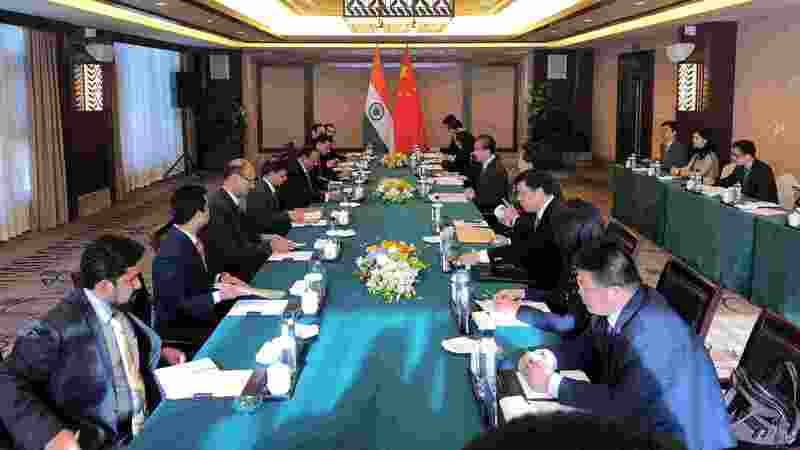 The Indian MEA statement emphasized that the two Special Representatives "shared the view that stable and balanced development of India-China relations is a positive factor for peace and prosperity in the region and the whole world." Since last summer's Donglam border standoff, China and India have taken several confidence building measures aimed at improving relations. The Wuhan summit between Xi and Modi has given a new momentum to ties between the Asian neighbors leading to an increased level of engagement in all spheres ever since. 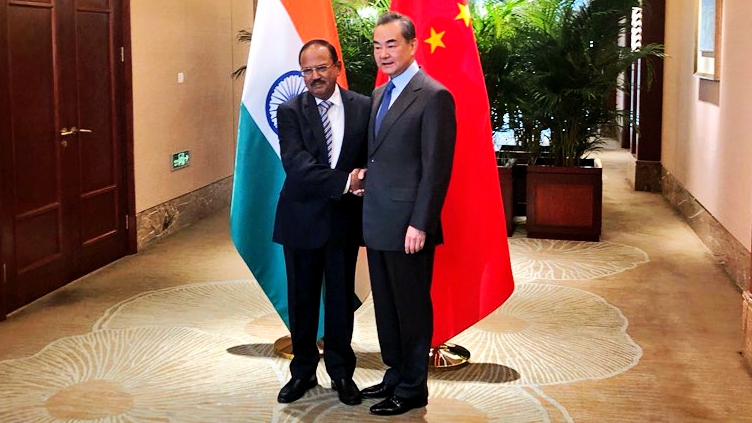 China and India have agreed to establish hotlines between the two countries' defense ministries and between border forces of neighboring military regions. Also on October 25, China's Ministry of National Defense announced that the seventh annual "Hand-in-Hand" military exercise, which got derailed last year due to the border standoff, will be revived later this year.